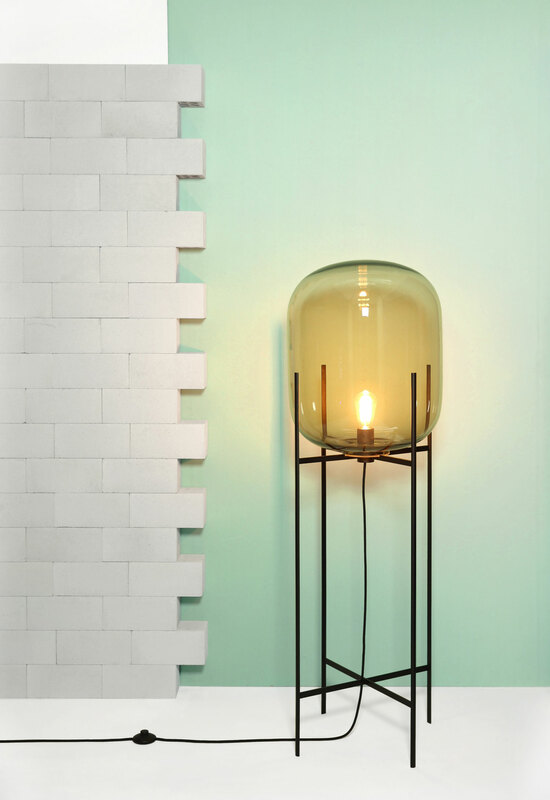 New Products by Sebastian Herkner Launching in 2015. Mitis tableclock for Rosenthal. 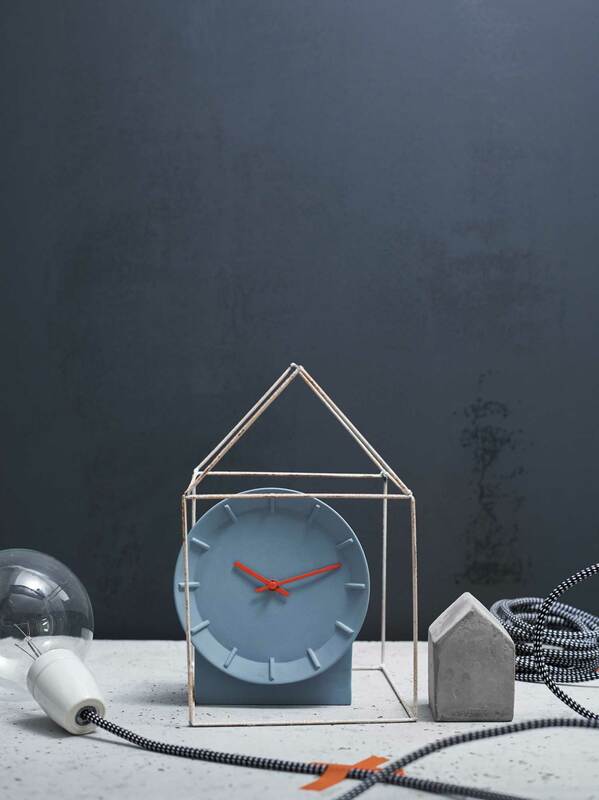 A collections of clocks for the wall and table with clock hands in contrast colours. 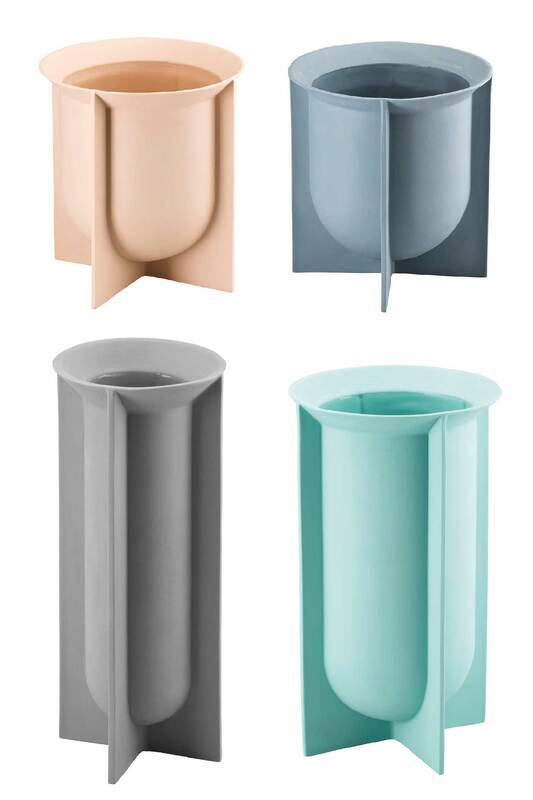 Rosenthal developed a new coloured porcelain clay for this project in five soft colours. 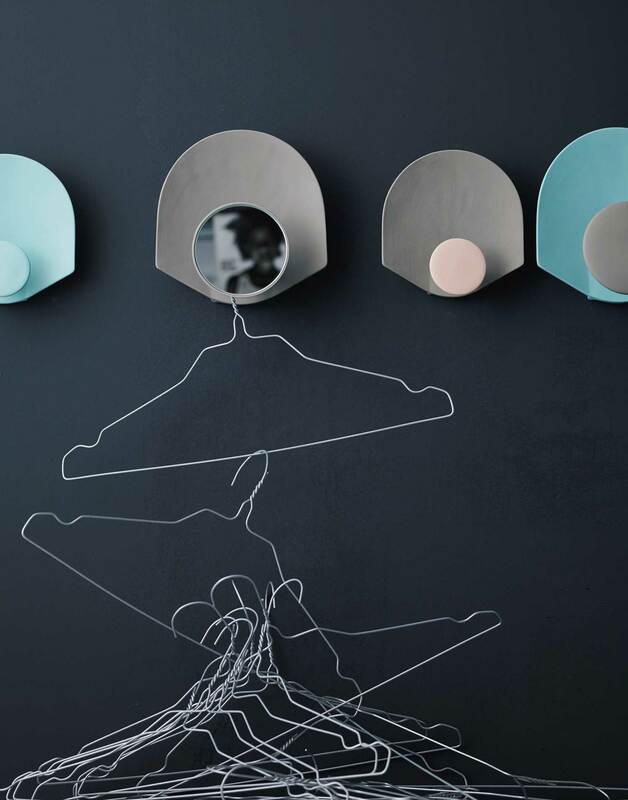 Meta coat hangers for Rosenthal. Coat hooks for your corridor or sleeping area. Containers for Pulpo. 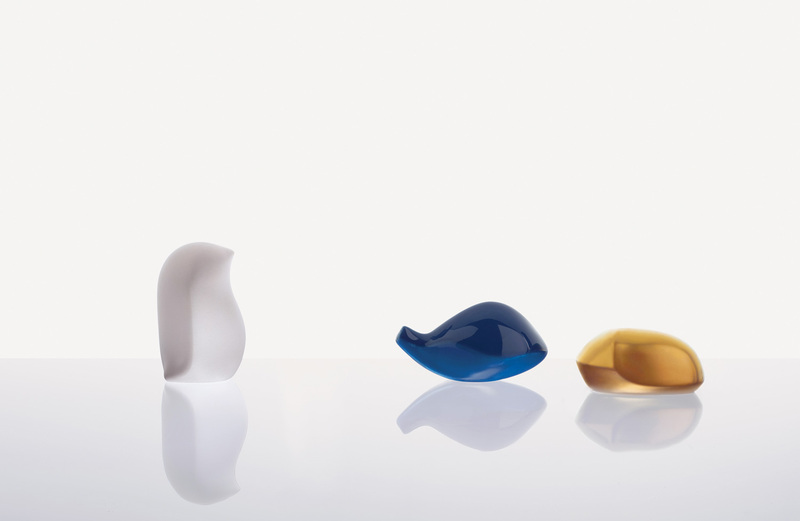 The project was created during an experimental glass workshop in Meisenthal. Based around the concept of using existing moulds, the idea was to concentrate on the colours, transparency and finishing of simple containers. Bell tables for Classicon. This year, a new colour ‘montana blue’ was added to the selection of glass bases of the Bell Table. In contrast, the new tabletop are made of dark bronzed metal. 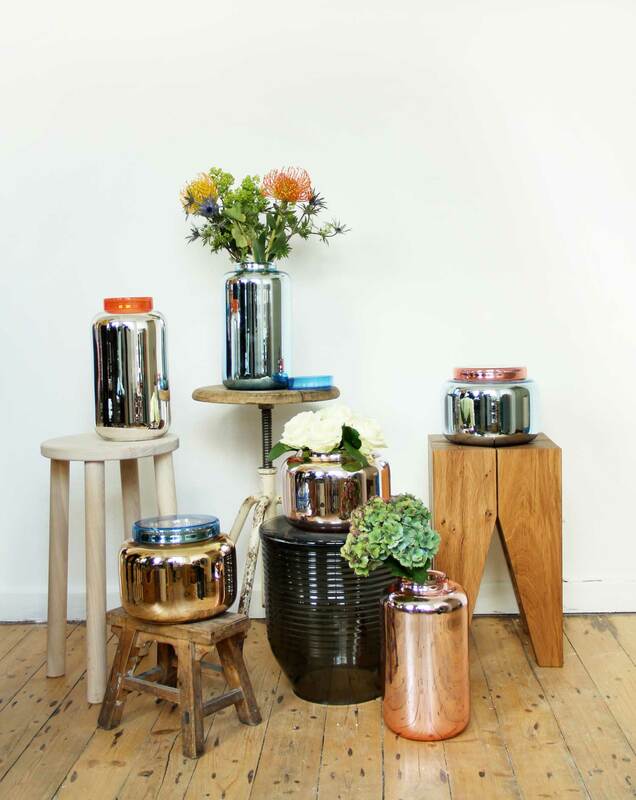 Next to the copper and brass versions this new compositions makes the table more simple and elegant. Collar lam for Gubi. 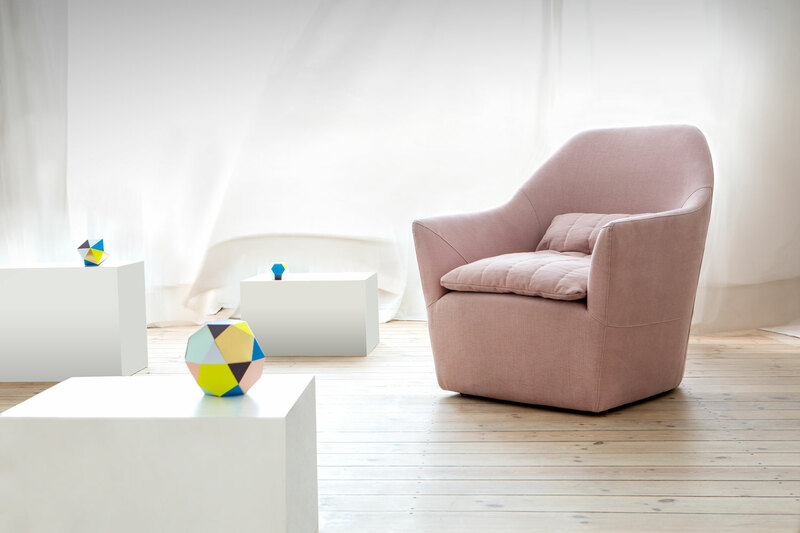 Studio Sebastian Herkner showcased their first design for Danish manufacturer Gubi at imm Cologne 2015. 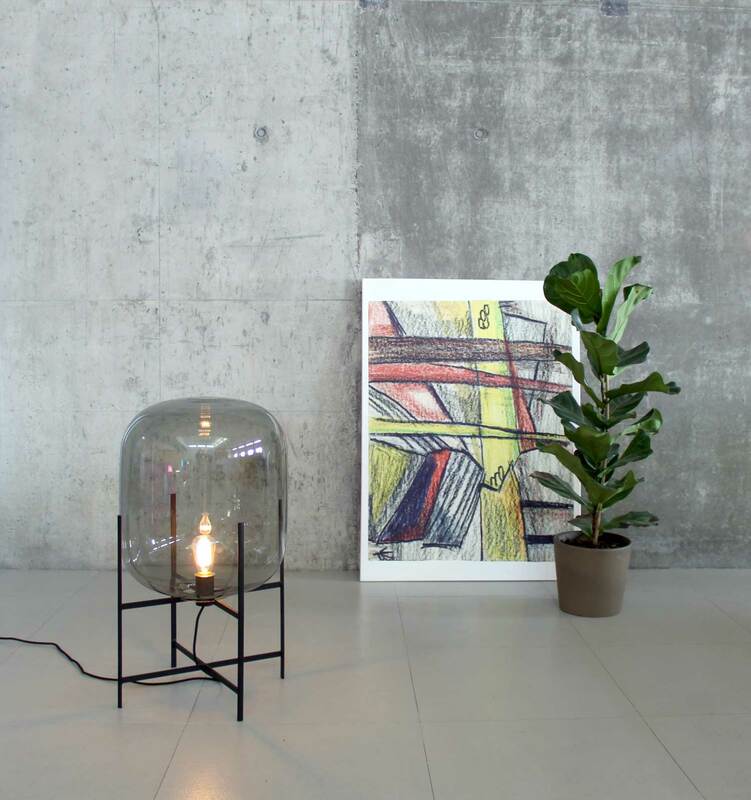 Collar Lamp is a series of pendent lights that combines hand-blown glass and an aluminium “collar”, used as a reflector, which gives it an iconic strong character. Compagno for Bosa – bird, fish & beetle. Curator Silvana Annicchiarico invited the studio to design an object for an exhibition “ANIMAlità” at the Triennale in Milano. 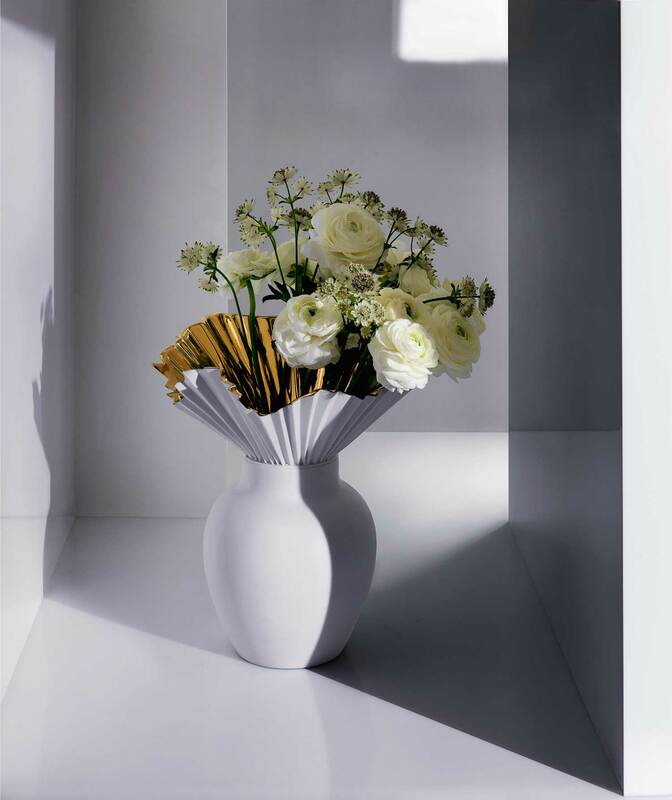 All objects are produced by Italian ceramic manufacturer Bosa. The design “Compagno” will be displayed next to designs by Sam Baron, Jaime Hayon, Lanzavecchia+Wai, Ionna Vautrin amongst others. Karussell for Pulpo. 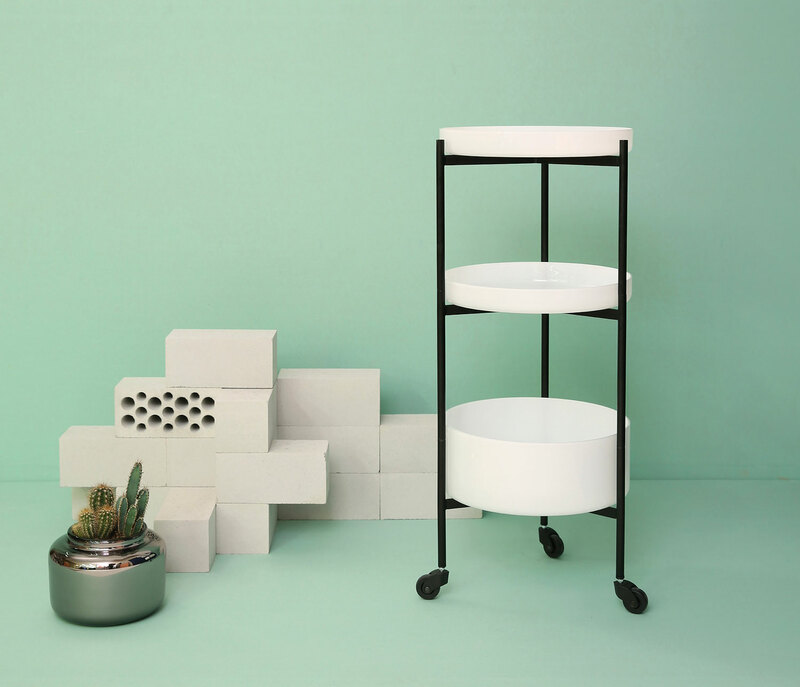 Karussell is a side table, a shelf or trolley. Single elements could be arranged in different compositions to various heights. The structure is made of powder-coated steel tubes, in contrast to the trays made of mouth blown glass. Oda for Pulpo. 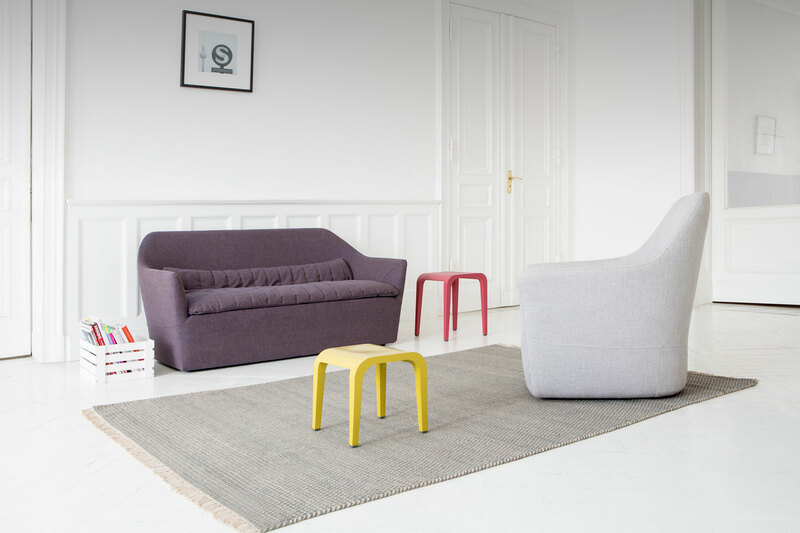 The studio showcased the whole Oda collection with German manufacturer Pulpo at this year’s Maison & Objet in Paris. It was back in 2010, during my second visit to Milan for Salone del Mobile, when I first came across the work of young German designer Sebastian Herkner. 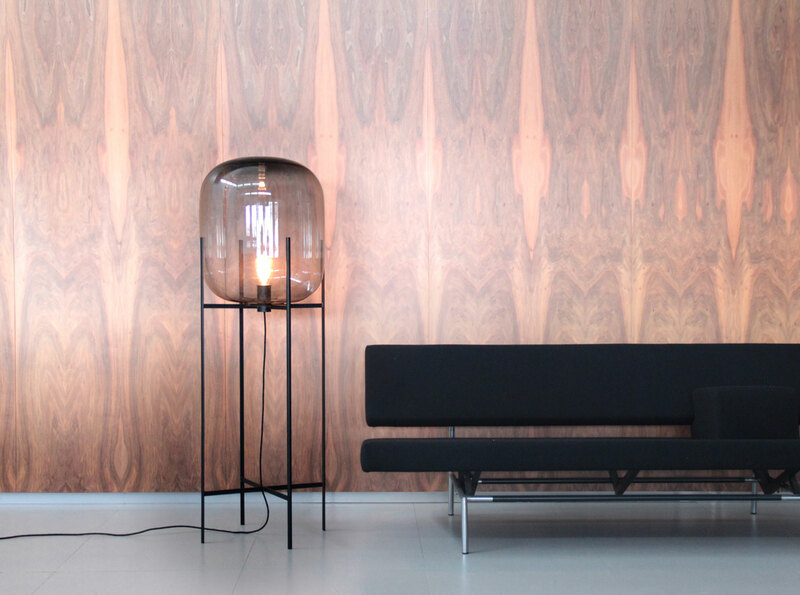 He was exhibiting at SaloneSatellite, with a small but highly considered collection which immediately caught my eye. I took his card and stayed in touch, posting about his work from time to time… As much as I was always a true fan, I definitely cannot say I could predict Herkner’s immensely powerful growth. Less than 5 years on, Studio Sebastian Herkner has developed into a major design force with incredible stable of clients like ClassiCon, Gervasoni, Moroso, Sancal, La Chance and Rosenthal. All this, and he still refuses to move his studio from his hometown of Offenbach am Main to a major city like Berlin or Munich. And – he’s not even 35 yet (b 1981). Freaking amazing! All I can say is that, not only is this young man incredibly prolific, he also has to be one seriously hard worker. Good on him. 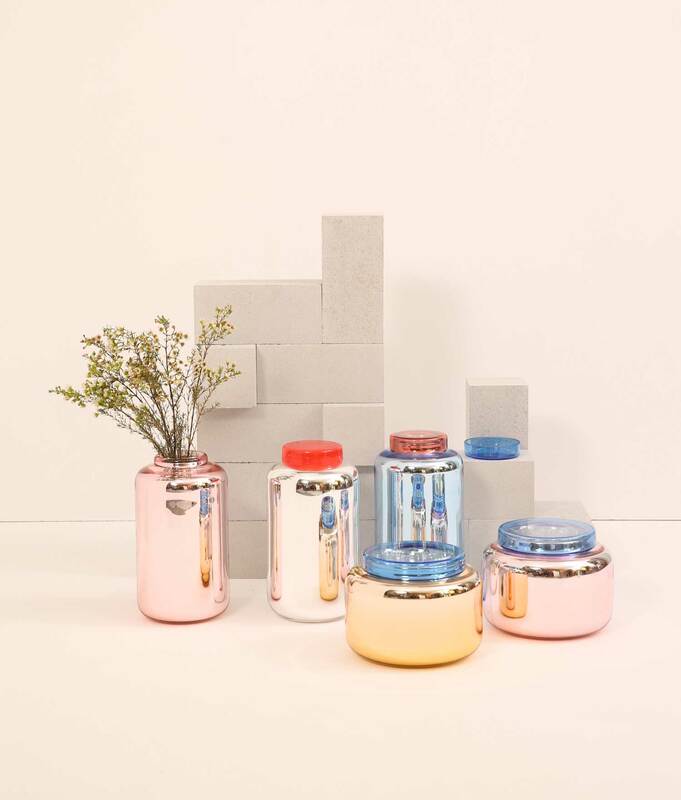 Today we bring you a selection of some of Sebastian Herkner‘s beautiful new products being released in 2015 (and a couple of outstanding product released last year – scroll to the bottom to see them). Herkner says he is not heavily influenced by trends or current consumer criteria, because what interests him is a “collage of simple techniques and traditional materials coupled with simple mechanical principles and unambiguous functions”. His idea of sustainability consists of employing traditional manufacturing techniques and their unique character. He then combines and interprets this by employing new technologies and finishing methods. Norma large vase large for Verreum. 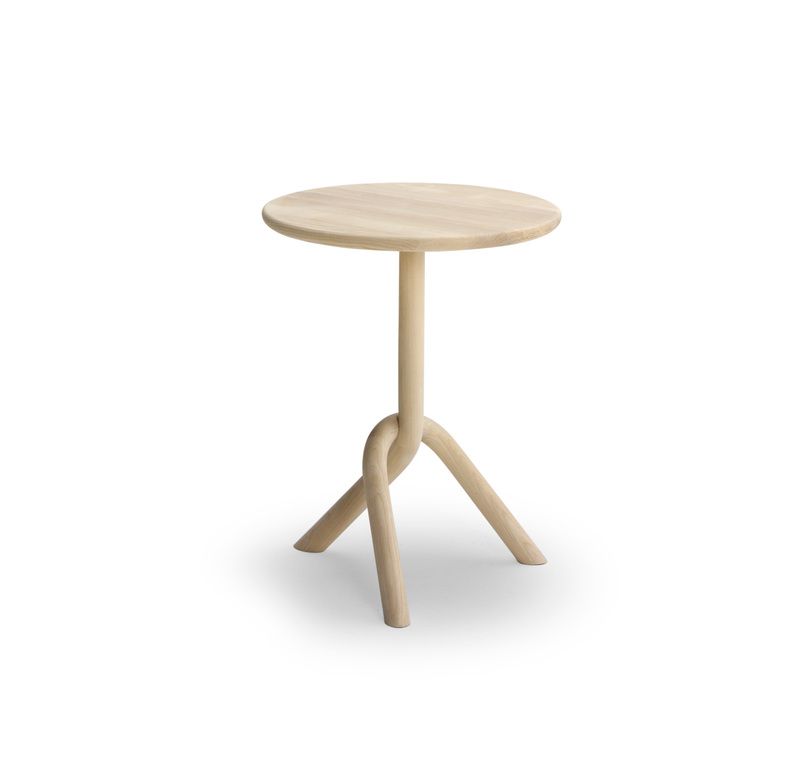 Unam Bistro Table for Very Wood by Gervasoni. 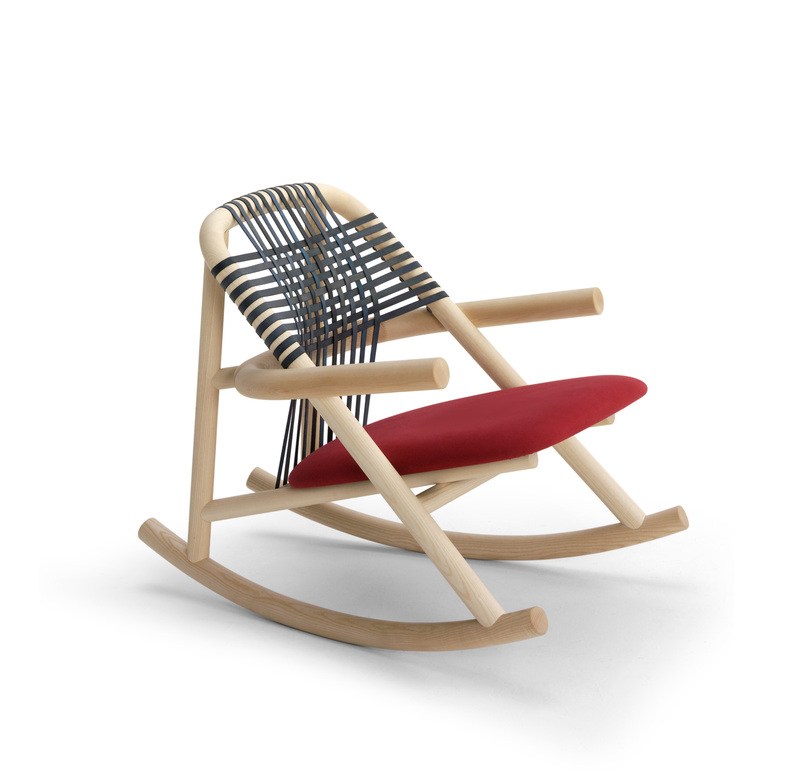 Unam Rocker for Very Wood by Gervasoni. 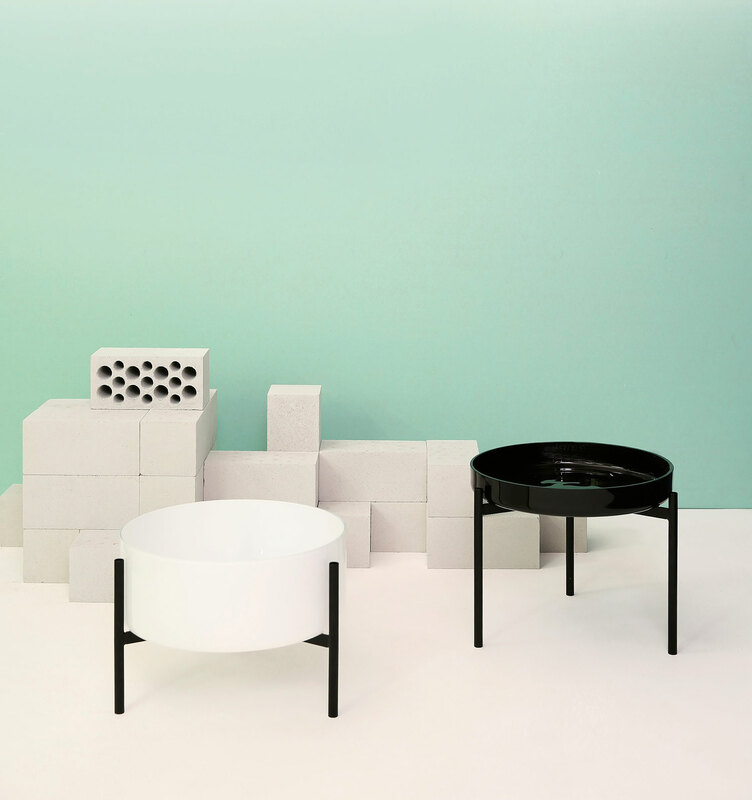 The entire Unam collection will be present at this year’s Salone del Mobile in Milan. Two side-tables, a bench as well as dinning chairs will complete the family of Unam. 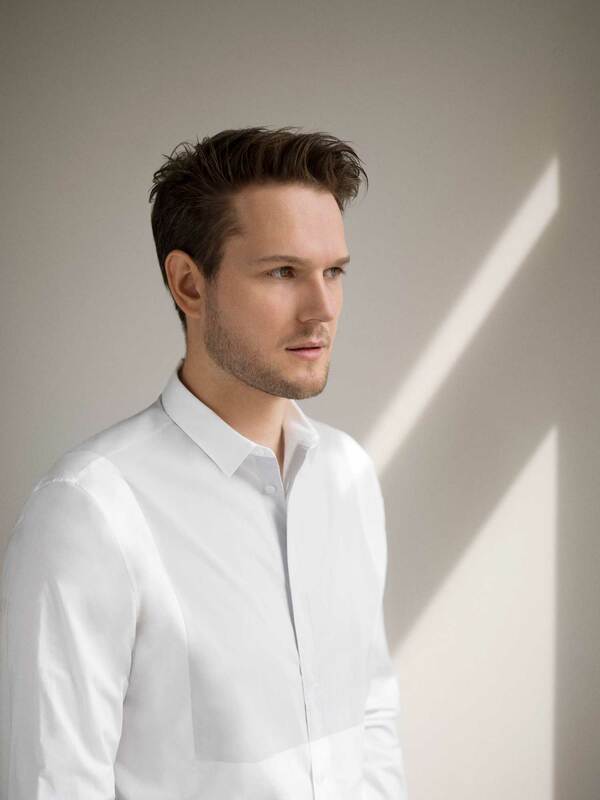 Sebastian Herkner studied Product Design at the Design Academy in Offenbach. During his studies, he did an internship at Stella McCartney in London where he developed a particular liking for colour, material and their connection. Since graduating from Offenbach in 2007 he has worked as assistant in the Product Design faculty, in charge of projects in the realm of integrated design. In 2006 Sebastian Herkner established his own studio and has since then been involved in freelance projects for various companies and institutes. In 2011, he was awarded as BEST NEWCOMER by the German Design Council. See more of Sebastian Herkner on Yellowtrace. 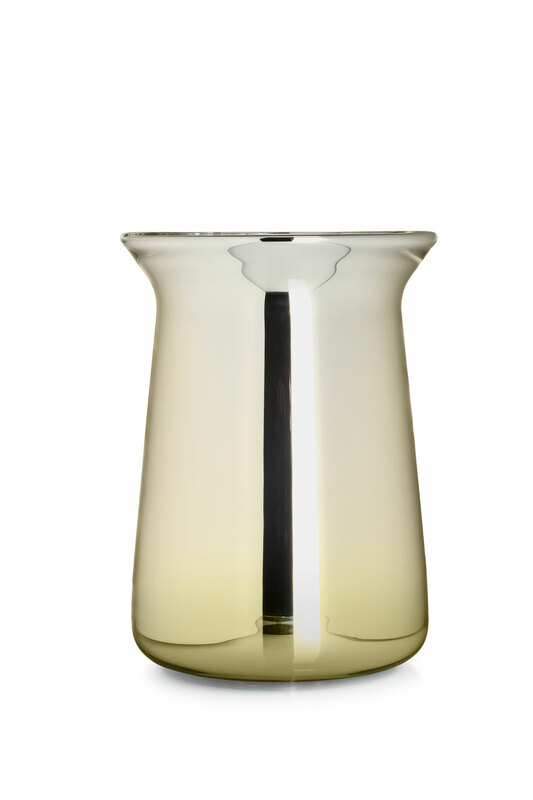 Falda Vase for Rosenthal, 2014. 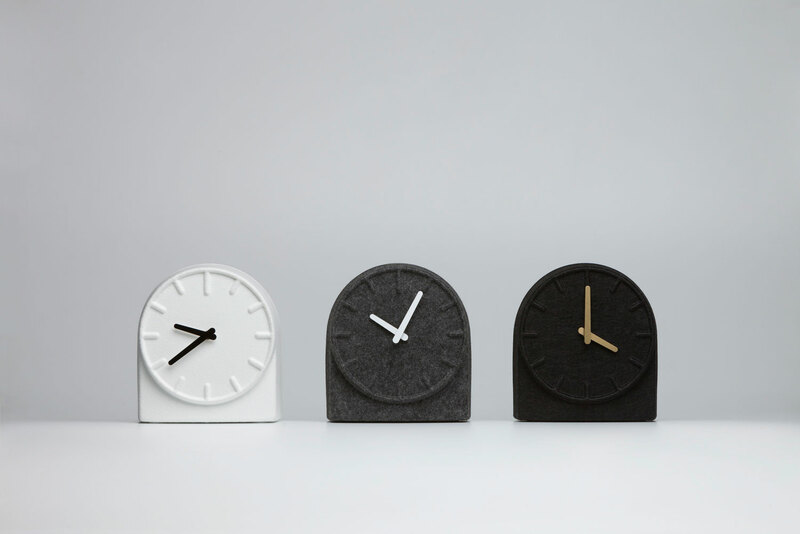 Felt Two Clocks for LEFF, 2014. 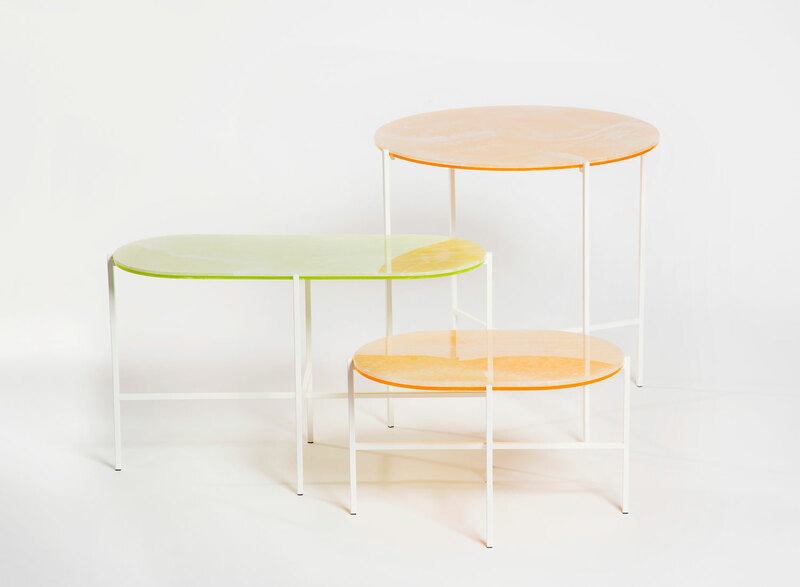 Neon side tables for Haymann, 2014. 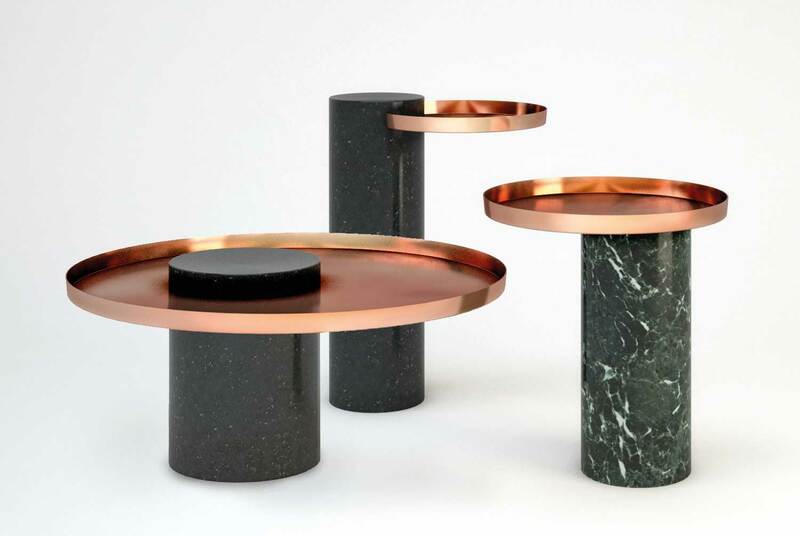 Salute copper & marble side tables for La Chance, 2014. The dude himself – Mr Sebastian Herkner. Riviera Bar by Studio MK27 // São Paulo, Brazil. 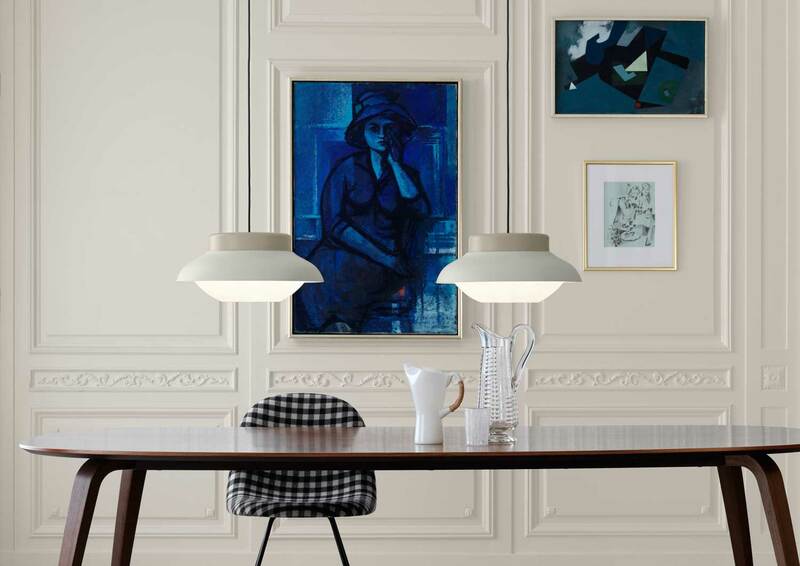 ‘Chapeau’ Table Lamp by Philippe Starck for FLOS.